(Faith was interviewed on Air 106.1 in respect of workplace bullying – you can hear the full interview here. Click the MP3 icon to open play in a new tab). 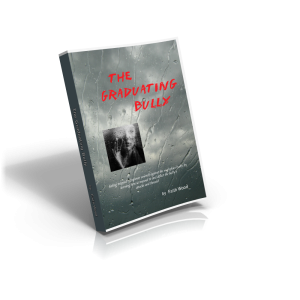 Motivating the Unmotivated	Taking the Bully By The Horns (student bully focus).